The unbelievable, nostalgic and original settlement, Kilistra Ancient City is located on Gökyurt, village of Konya. This ancient city that catches the eye for its dreamy ambiance also impress the visitors its magical landscape, amazing natural beauty and historical tissue. As a result of many excavations, it was figured out that the history of famous Kilistra Ancient City, valuable and extraordinary settlement dates back the Hellenistic and Roman Times (BC the 2nd century - AD the 3rd century). During those excavations and examinations, ıts name ‘’Kilistra’’ approves itself in a gravestone inscription belonging to the Roman (Byzantine) Era which affirms the existence of a historical village by that name. In the period of Rome, the Christians, the public of Lystra escaped from the Idolaters, pagans and the other different religions due to those oppressions. 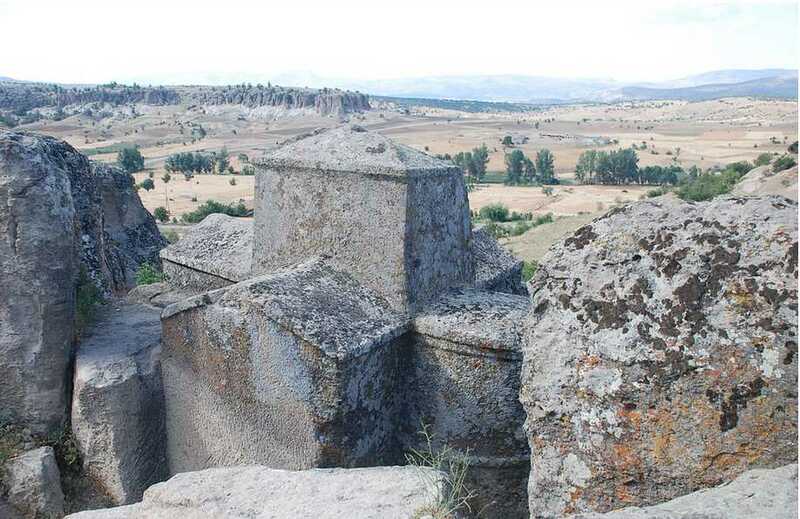 They settled today’s location named as Kilistra and built various churches, sanctuaries and chapels here in order to protect themselves against any attacks. 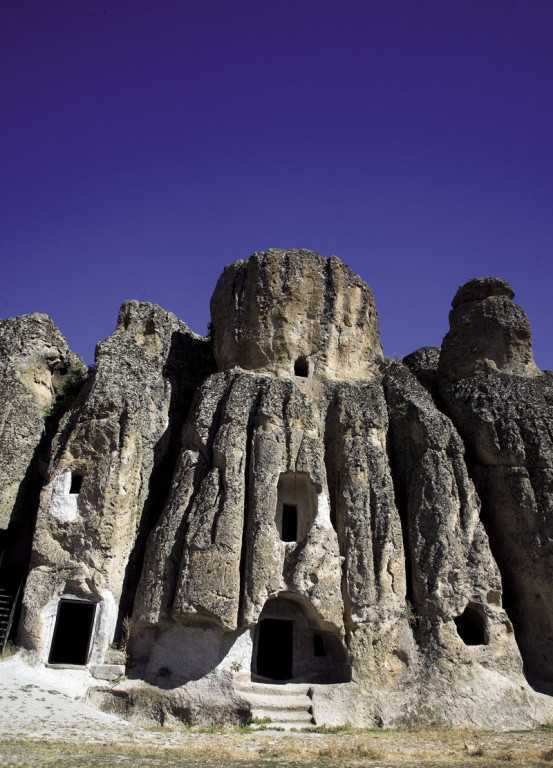 Afterwards, especially in Ottoman Period, Turkish nomad tribes in Anatolia began to live in this glorious ancient city. 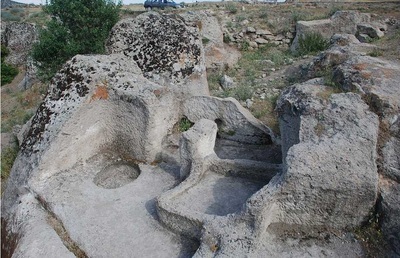 They interested in the agriculture and livestock thanks to the geological features of the land within this time there. Additionally, even now, some traditional and cultural things are seen around this magnificent settlement such as handicraft, weaving, honey production using classical methods, stock rising and stable works. 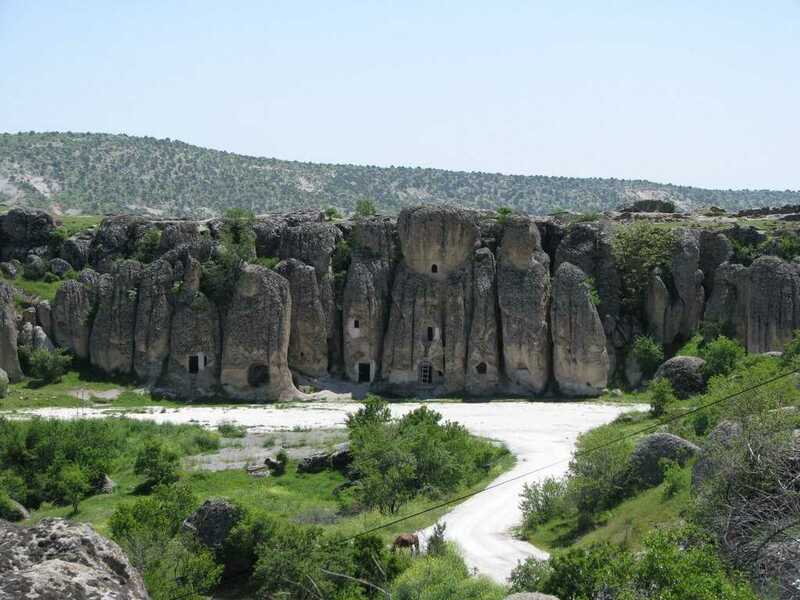 Kilistra antique city was placed during early Byzantium era on five different spaces as a result of the natural rock formation in the region. 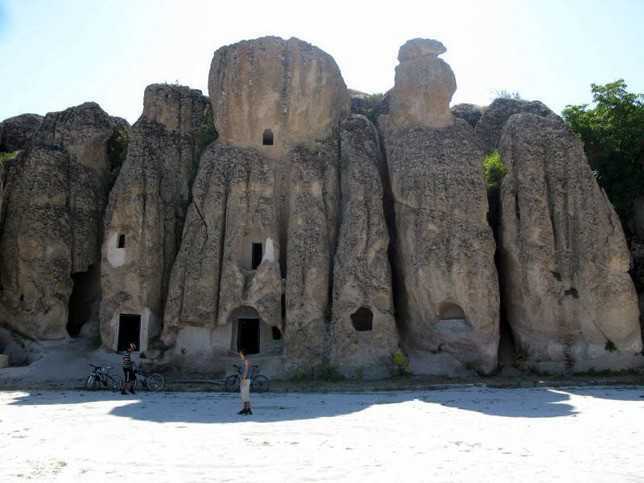 Confidentiality is the first and basic aim in the establishment structure of the rock carved city. From the exterior, the splendid historical city looks like a natural rock but in interior section it is seen that there are found huge and refresh carved sections. Moreover there was made a very perfect system like Illumination and ventilation inserted in the hidden loopholes. 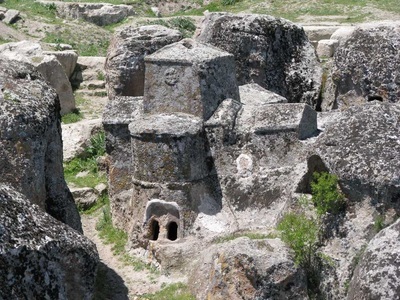 Also this incredible and unique site contains churches, chapels, monasteries, houses, cisterns, fountains, wine storages, watch towers, garrison and shelters. In our day, it is possible for the visitors to see this dreamy location opening its doors to archaic world.